Click here to print or save 7 Key Facts on RA Medications. 1. There is wide variation in response rates to current Rheumatoid Arthritis treatments. Medications are effective at reducing symptoms or slowing progression of damage in a minority of patients with moderate to severe disease who are prescribed Biologic disease-modifying anti-rheumatic drugs (DMARDs), but a majority experience limited or no response (about one-third are non-responders and nearly 30% have only twenty percent improvement).1,2 Other DMARDs tend to have lower efficacy rates in moderately to severely active disease. Biologic DMARDs are not indicated for people with mildly active disease, and they tend to have a more adequate response to weaker DMARDs. People frequently change medications when the disease becomes more active or treatments become less effective over time, in part due to the production of anti-treatment antibodies. 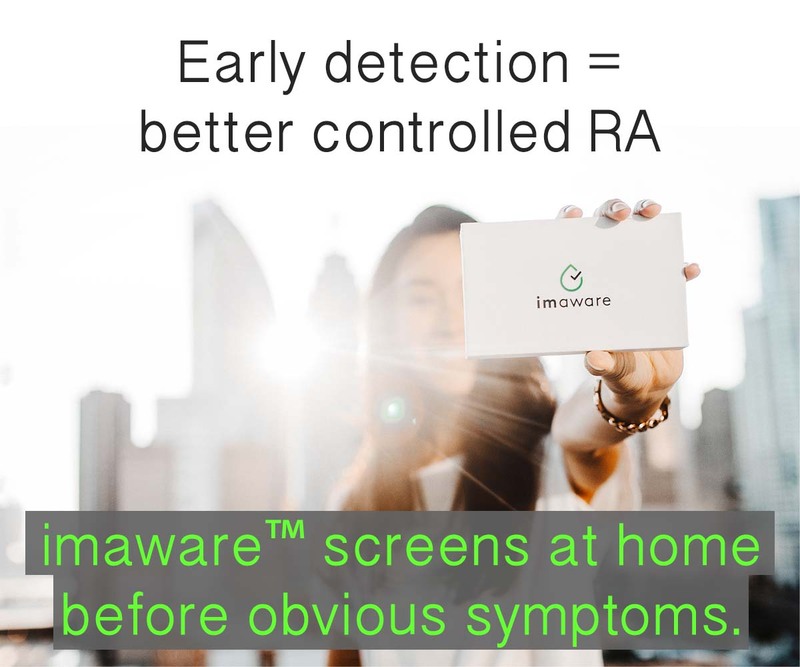 Most RA patients require symptom-relieving medicines for symptoms that remain in spite of treatment.3,4 There is not yet a cure for Rheumatoid Disease, and there remains a great need for new treatments due to low response rates and efficacy reducing over time. 2. Many Rheumatoid Arthritis treatments such as Biologics are extremely expensive. In order to save costs, private insurance and public healthcare programs (third-party payers) sometimes delay approval or create additional hurdles for authorization for RA patients to receive such treatments. In the U.S., pharmaceutical companies often provide patient assistance programs to help people afford the medications; however, patients with any kind of government health coverage (including government employees) are usually excluded from access to payment assistance programs provided by pharmaceutical companies. Private third-party payers have sometimes increased patient responsibility (“copays”) beyond customary levels. 3. Biologics are usually prescribed with another DMARD such as methotrexate. In clinical trials for Biologics, they are used together with methotrexate, which increases effectiveness and may also help prevent the production of anti-drug antibodies that cause the treatments to lose efficacy. Even a very low dose of methotrexate is believed to reduce the likelihood of antibodies to an infusion drug which can contribute to a serous infusion reaction. When methotrexate cannot be tolerated, other DMARDs are sometimes substituted. Some patients seem to respond well to a Biologic with no DMARD added. 4. RA medications affect the way the immune system works and often cause side effects, which can be serious. RA treatments can cause a wide variety of side effects from annoying to serious. 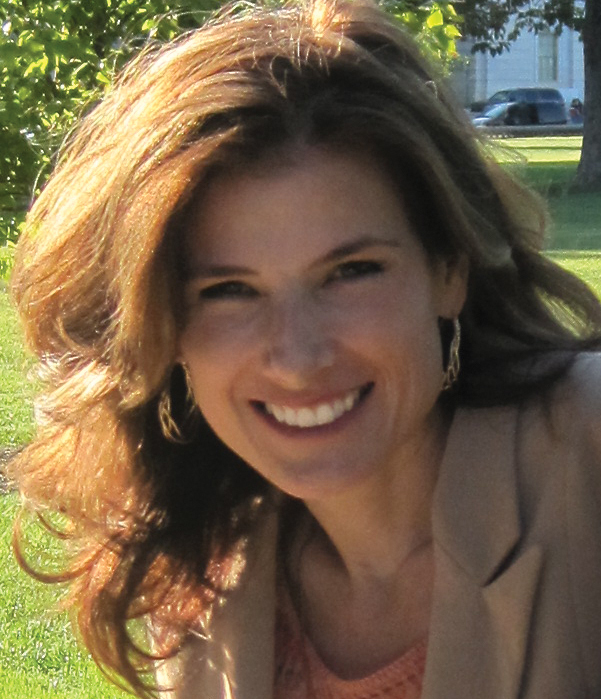 Some side effects are little acknowledged or underreported because they are not fully recognized during clinical trials,5,6 such as weight gain or coughing.7,8 Other rare adverse events, such as lymphoma, have an increased incidence in people with Rheumatoid Disease (PRD) that was not fully recognized before clinical trials for Biologics. It is unknown how Biologics may intensify that risk. Similarly, infection danger is much greater in PRD, and RA medications seem to increase that risk. PRD often choose to risk side effects since the effects of the disease can be even more harsh or dangerous. Read more on side effects of RA medications – click here. 5. 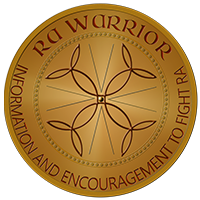 RA treatments often stop working after a period of weeks, months, or years. 6. Different treatments are more effective in particular patients. In spite of numerous comparison studies and a ridiculous attempt by Consumer Reports,9 conclusions cannot be drawn as to which RA treatments are most effective since efficacy varies so much between PRD. A Biologic or other DMARD may be ineffective in one person’s disease, while bringing near remission of symptoms in another. It is not yet possible to predict which treatments are more likely to be effective in particular PRD, but efforts are being made to learn how to do so. Since over time the disease can also change its behavior in the same patient, a medication can also lose efficacy (see above). 7. Medications should not be adjusted arbitrarily. Whenever possible, effort should be made to refrain from arbitrary changes in RA treatments in a person experiencing good disease control with tolerable side effects. Since it can be difficult to determine the right medication for a particular patient, it is important not to change or withdraw medications from PRD for arbitrary reasons. Indiscriminate changes can cause the disease to become more active and it may be difficult or impossible to regain control. Arbitrary changes not related to the patient’s welfare include policy changes by a third-party payer (either government or private), and changes in policies of a medical practice.